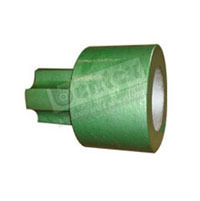 Bentex Industrials Pvt. 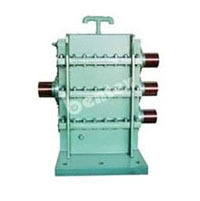 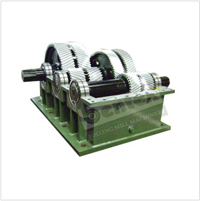 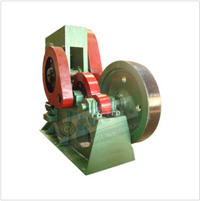 Ltd. is a well-known manufacturer and exporter of complete Steel Rolling Mill Machinery Shearing Machines, Pinion Gear Box, Pinion stands, Rolling mill stands and All types of Steel Rolling Mill Parts such as Bar Mills, Strip mills, Section mills, Pinch rolls, Wire Rod Manufacturers & Producers, Reduction Gear Box,Rolling Mill Stands and Rotary shear etc. 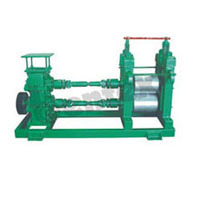 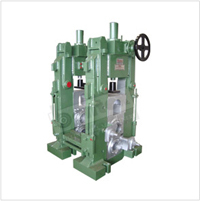 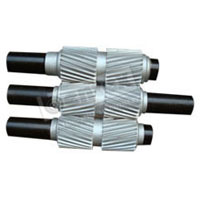 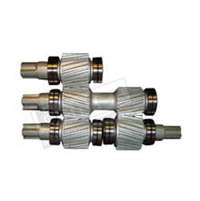 The company has become known for its robust machines that can stand harsh environment and perform well under pressure. 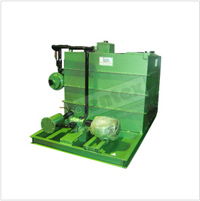 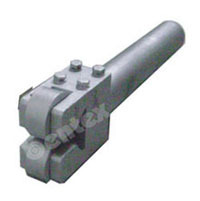 The workshop machinery supplied by the company are highly durable and easy to use. 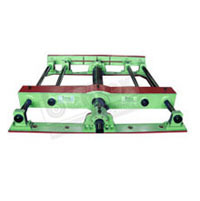 Since its inception in 1996, the company has been following strict quality control measures as per the international standards to manufacture its range of machines. 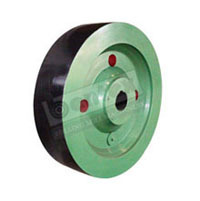 To conform to these standards, various quality control checks are followed at various production levels and before final shipment, which is carried out by a team of well experienced technicians and engineers.